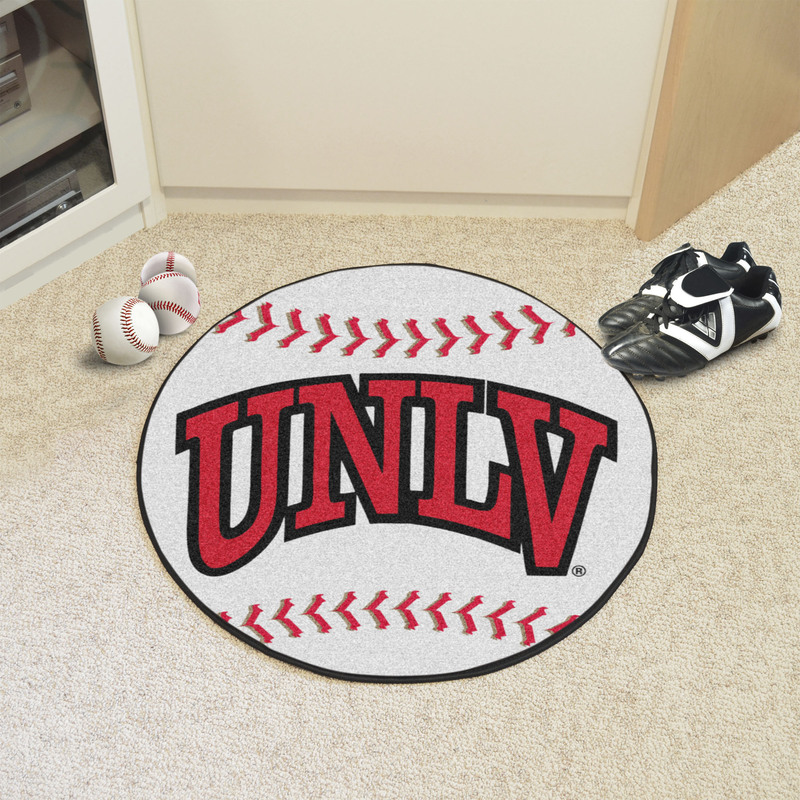 These UNLV area rugs are ideal for the house wanting to show their support for their favorite college. These Ball Shaped area rugs are unique in shape unlike the other rectangular rugs & mats. Ball Shaped nylon area rugs are a striking addition to your home and will show your family, friends, and neighbors that you appreciate the efforts of Las Vegas Rebels to always put forth their best effort. This Ball Shaped area rug also brings both brilliant functionality and hearty sturdiness to your home. A great way to Help support the American economy as they are made exclusively in USA. 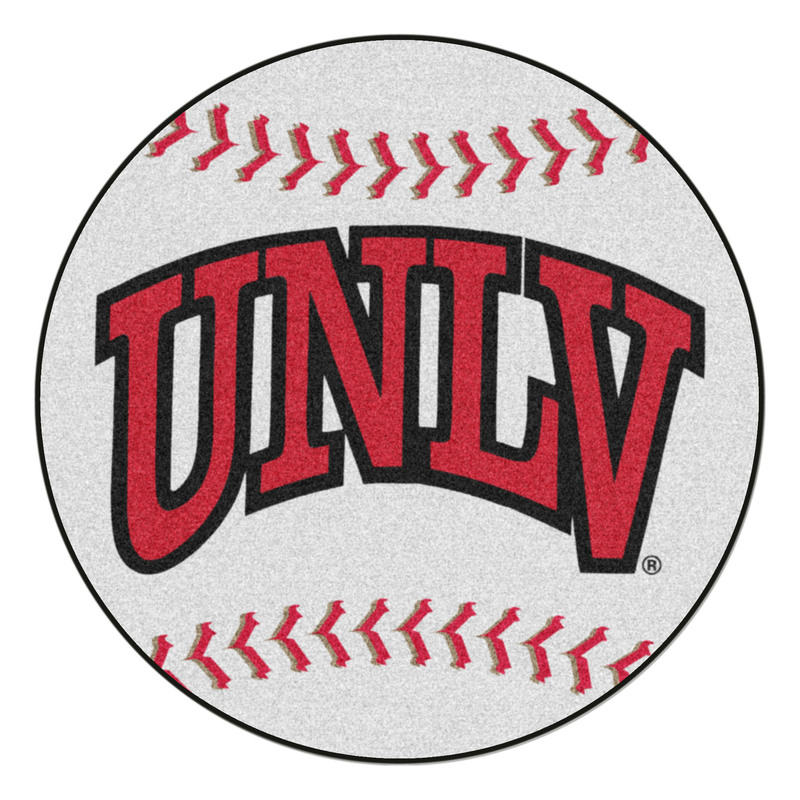 This UNLV Ball Shaped area rugs comes in a 29" diameter size. 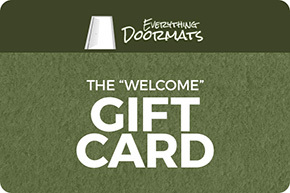 You can purchase this mat in the shape of a football, soccer ball, baseball, basketball or hockey puck.